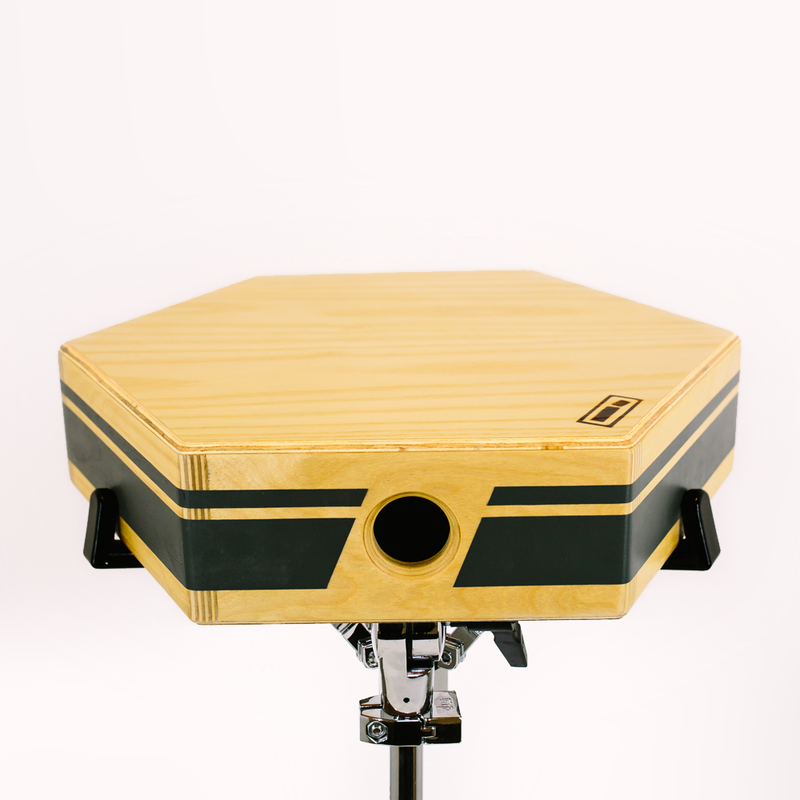 Ever since we created the Index Snare, we've been asked when we're going to build the Cajon Kit. These heads turn your drums into cajons, and can be played with the sticks you already own. Brushes and specialty cajon sticks open up the possibilities, and adding a wooden bass head really ties the whole kit together. Mounting is simple and takes under 3 minutes per drum. It's completely reversible and won't hurt your kit; you’re literally just changing the heads. 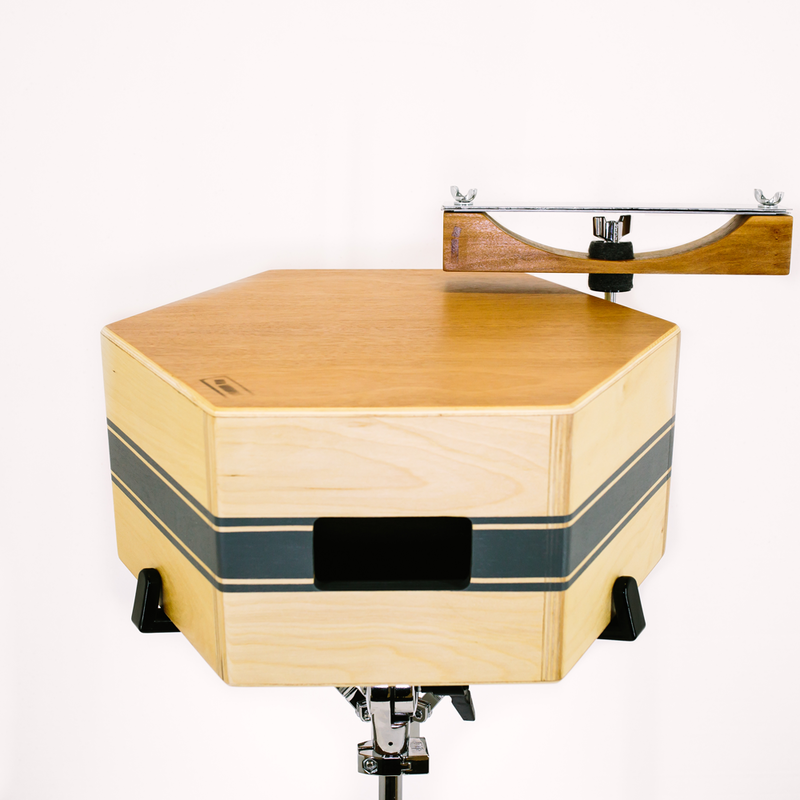 Try them on the reso side for timpani tones and round sounds. The 125 is thicker and a little more durable.